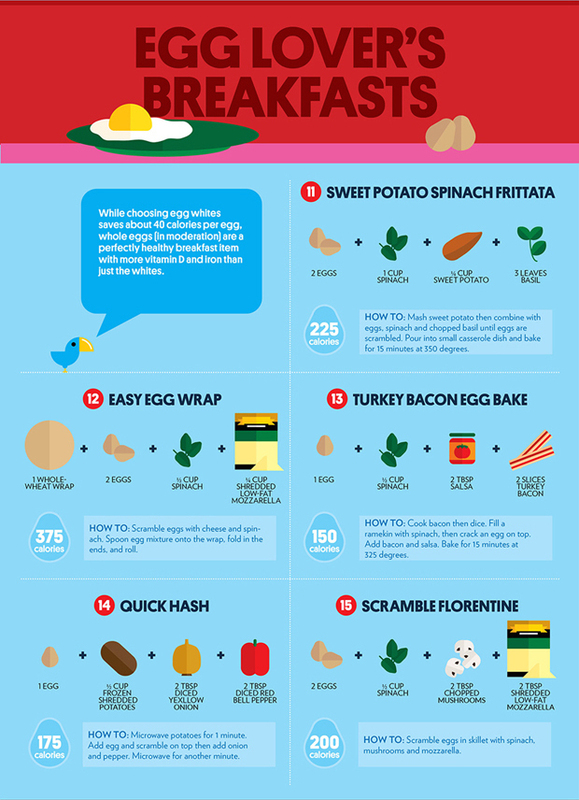 Food – What's Flashing On Fiez? I believe that finding halal food in Busan would be a challenge. There are halal restaurants you can try in Busan such as Indian, Uzbek or the Middle-eastern cuisine. But, the trip would be more wonderful if we can try the local Korean food, right? Are you looking for Muslims-Friendly Food in Busan? Where you can find it when you are in Busan? What food or menu can you order? Well, you may want to try it here at Dajeon which located at Busanjin-gu disctrict, Busan . They served 100% vegetarian food (no meat, no pork, no lard) and you may get surprised on how it tastes! It is located on the rooftop. Find the green signboard! Make sure to put this on your itinerary! After a year of postponing to eat here, finally, we were able to try Chili’s! We ordered Appetizer, Main courses, and dessert. Bottomless chip is suitable to order when you are eating in a group. Otherwise, it’s just not fun to eat alone or for 2. I love craft burgers. It came with 4 mini burgers and onion rings and fries. Pheww! That’s a lot! While Sammuel Cy ordered Beef enchiladas which big in portion. Dude, I even take away half of my food because I’m too full! We ordered a Molten chocolate cake as dessert since Era Ristika said, it was the best molten lava cake. But I don’t really like it. Sorry, babe. Anyway, yeah, Cost For Two is almost RM150. Agree with Z. It would be nice to come again in a bigger group next time! Okay, this was my first time trying KGB Burger. I meant their burgers. I tried their Kimchi Fries with beef bulgogi once on a separate event. I love it so much because of its taste and the portion. We also tried Kimchi Fries Fully Loaded which contained extra ‘rise n shine’ egg. We tried their burgers. Unfortunately, I don’t remember the name for those burgers. Probably because I’ve tasted something better. For me, It quite dry. Price is average among custom burgers competitors. The dining space was quite small and if you are coming in a big group, I would suggest sitting outdoor would be the best. I guess so many people are still afraid to eat nuts. Most of the reason – It will cause acne and breakage on the skin and it is high in fat. To those who are trying to lose some weight, in progress of bod/ muscle building, eat healthy and clean, this is what you should snack! Acne occurs when several things happen inside the pore. First, the sebaceous glands produce too much oil. Then, as the pore’s lining naturally renews itself, it sheds dead cells. It is true that nuts are high in fats – which is unsaturated fat. It is part of the healthy fat that your body needs to fight fat. Yes. You read it right. Nuts are Fat-Fighting Food! Most of the people are still believe that food contains fats will causing obesity or fat storage. It is actually Carbohydrates that store fats inside of your body/ under your skin. Don’t avoid healthy fats in your daily nutrition, hence eat it in moderation. It is very helpful for weight loss. Other than that, it is also disease fighting properties. According to the research, people who consume nuts and healthy fats are less risk in getting heart disease, respiratory problems, Type 2 Diabetes and cancer thus extend life expectancy! Nuts are traditional protein sources. It helps to reduce saturated fat and calorie in the overall diet. Besides that, protein is satiating. Again, it is healthy mono-saturated fat and one of the best plant source of protein. It metabolized slowly by the body because of high in fiber. 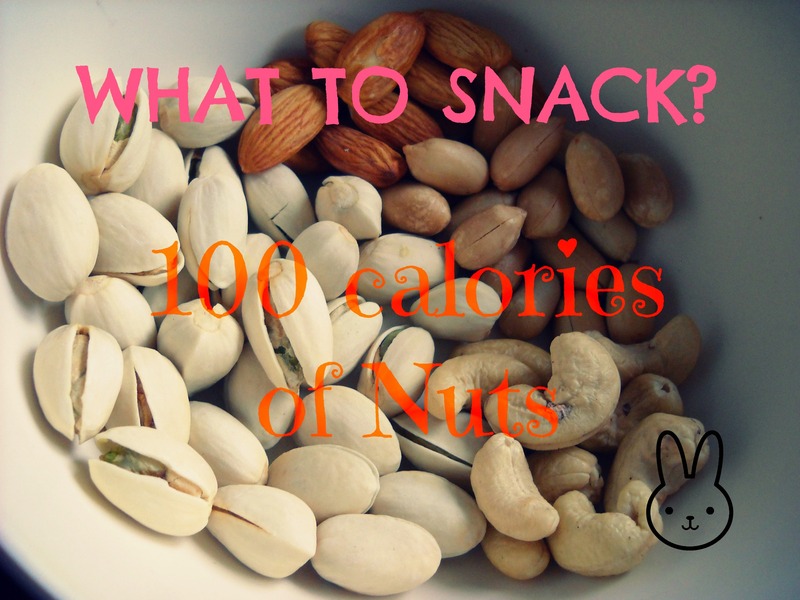 Researchers said that snackers feel more satisfied when snacking nuts compared to other healthy snacks. That is why it is good and very recommended as food for weight maintenance. Did you know that Peanut is a brain food? I love Peanuts!!!! It is good for brain health because it contained vitamin E which prevent cognitive decline that happens with age and Vitamin B folate which improve neutral health. Is it crunchy right? Don’t you love that crunchiness? It is that suggest a mechanical aspect of chewing generates a satiety signal. Psst! This is for men! Gentlemen, nuts are very good for your reproductive system and that means it is good for your sperms! Eat walnuts more because its effects on sperm quality – your sperms will be more healthy and stronger to swim to their goal! Pistachio is good in reducing erectile dysfunction. For those who still young, it is time to eat pistachio regularly! 😛 Thus, it helps in preventing prostate cancer because of high mineral selenium. Gentlemen, are you still afraid to eat nuts? Grab your car key now and go buy it! oh, by the way, wait! Finish reading this article first! Haha! Still afraid to eat because of – High in Cholesterol? If you have high LDL (Low-Density Lipoprotein) / The Bad Cholesterol a.k.a The Devil, afraid not! Hey, nuts reduced the ratio of LDL to HDL (High-Density Lipoprotein)/ The Good Cholesterol a.k.a Dear Angel. Triglyceride concentration declined by more than 10% compared to those who do not consume it. For me, my favorite nuts are peanuts and cashew nuts! Fun and good in taste to eat! Peanuts are much cheaper to buy compared to other. Also, peanuts can be turned into Peanut Butter. Spread it on the whole wheat bread and put some slices of banana. Nyummy!! There are many types of nuts can be found out there and it can differ in different countries. But mostly, recommended nuts are peanuts, cashew nuts, almonds, walnuts, and pistachio. For me, it is easy and cheap to buy peanuts here in Malaysia compared to walnuts and pistachios. Remember, try to buy nuts that not been ‘contaminated’ with added oil, salt or sugar. Most of the nuts product sell in the shops have been fried and hydrogenated thus, the nutrients are less and bad for the body. Choose your nuts smartly. Check those labels before you buy it. 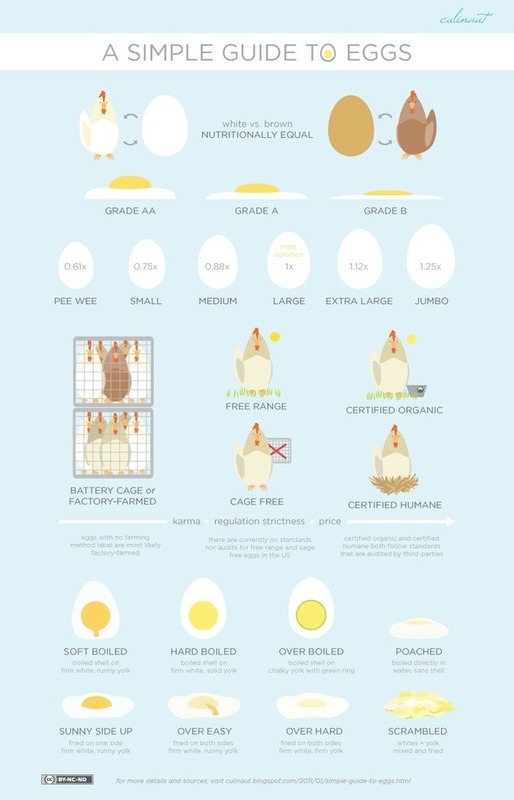 Understand your food more. An ounce of nuts a day keeps the doctor away. I encourage you to put nuts in your nutrition and throw away your bad impression on nuts. Instead, enjoy it in moderation and feel the difference! Just came back from shopping! Look what I’ve bought! Lots and lots of fruits! AEON Big having a promotion, so I grabbed that change! 😉 So cheap! I bought oranges, apples, Shinko pear, Mango, Dragon fruits, Star fruits, Grapes, Banana, and CIKU!! I love Ciku! Don’t you? I like it because of the sweetness. What else? Prunes!! It’s been ages I haven’t bought and eat it! Almost 8-9 years?? I’ve fallen in love with Anlene Choco flavor! It taste just like Cadbury Hot chocolate and Me Love it!! Btw, it is already time for me to consume this kind of milk for my better bones right? Stay strong, Bonnies!! I need you to stay healthy and fit! I also bought Korean dried seaweed. Just wanna to try it. Different package, though. Fit Tips – What To Drink? What usually you drink early in the morning or once you wake up? If you wanna increase your metabolism and at the same time to detox your body, why don’t you drink lemon water and green tea? Yes! Lemon and Green Tea! Yes! Detox Product! Yes! Simple and Cheap yet NATURAL!! Why both are good for you? Lemon is very good to aids for indigestion. It helps to relieve heartburn, bloating and belching/burping. The atomic composition of lemon is similar like saliva and hydrochloric acid. Yes, lemon is acidic fruit but citric acid that contained will become alkaline once it is metabolize in the body. It will stimulate liver to produce bile acid which is important in digestion and digestive juice. It balance pH of the body thus boosts immune system. That is why it is good and strong antibacterial and antiviral. It is high in Vitamin C. That’s the reason why it is high in antioxidant! It helps to fight Free Radical! yes! Good to reduce Carcinogen! Not just that, It also helps to reduce wrinkles and blemishes! Yes Ladies! Good skin care/cosmetic product! That is why lemon is very widely used in cosmetic and skin care product. What about Green Tea benefits? I’ve discussed it on my blog. Here is the link! What you need to AVOID when drink this? Please drink it without added any sugar. It is the best to drink it just like that. Try to avoid it and enjoy the natural taste. It is better that way! And your taste bud will love it day by day because you can taste the natural sugar from lemon. Hope you are getting some info and knowledge here! What to buy when you are trying to eat healthy as a STUDENT? What did you have in your rack? What food did you store? Is it healthy? It is difficult especially when you don’t have any cooking equipment or even a kitchen like me. It becomes restrict to eat clean and healthy as we wanted. It is difficult to depend on food from stall or restaurant since we can never control what ingredients that they put. Mostly their foods are almost 70-80% were fried, deep-fried or processed food. The other 20% is available for those who are watching their food intake but day by day, we don’t have choice or variety of food that we can eat. Eventually, I am getting tired of feeling getting restricted by food that I eat. It gives a diet/starving feeling even though we are not. Are you feeling the same thing like me? There is a lot of instant foods are available in the store BUT unfortunately not many things that available are good. Mostly it is a processed food and full with chemicals such as MSG, preservatives, artificial flavor, added sugar and so on. This is where we need to list and shop our grocery list smartly. Choose Smartly and Eat Healthy. Don’t just buy anything that seems easy for you to eat. Think what is good for your body and at the same time, easy. I’ve shared my food supply. What about yours? I would love to know your opinion and your list regarding this!